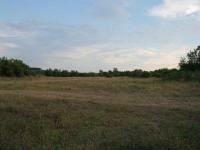 Land with project for house in the center of Balchik town. 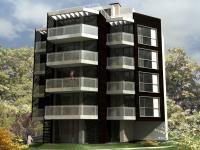 The price of the project, including construction works is EUR 1000 per sq.m. Building permission Total living area of the building: 200 sq.m. and roof terrace - 50 sq.m. 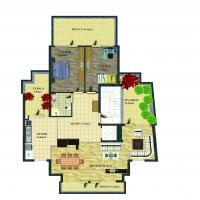 Plot area: 220 sq.m. 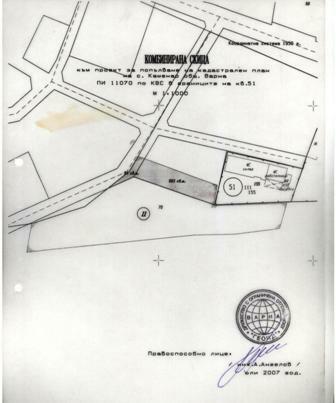 The plot /5000m2/ is situated 35km away from Varna, in typical Bulgarian, traditional village, suitable for investment.Admit to regulation. It is 300m away from artificial lake, with a lovely view. 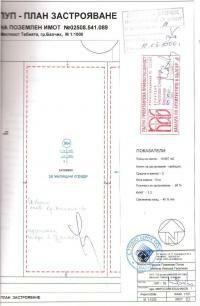 Agricultural land for sale in Bulgaria. We can offer 500 to 1000 decares per month. 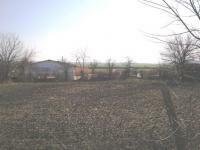 electricity, water, canalization, 6km from Varna and the sea. 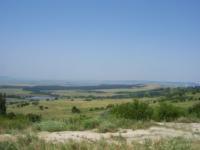 Wonderful piece of land in the area of Burgas! The plot is located just after the village finishes. It is with electricity,regulated, suitable for building a big house on it.